Our Specialty Coffee comes from the top 2% of arabica coffee beans in the world. 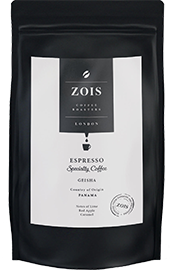 It is sourced directly from (coffee farmers that are paid 30% above the Fair Trade price). This helps to support their micro economy and guarantee best quality of specialty coffee beans. Change the way the coffee tastes ! Aromatic and full of flavours. Zois specialty coffee is roasted always fresh and in small batches in order to extract all flavours and aromas of the coffee bean. 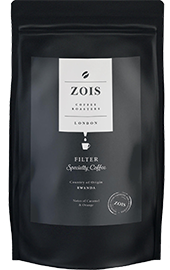 Roasting is done in the traditional,artisan way by experienced roasters using the best roasting equipment in the world.